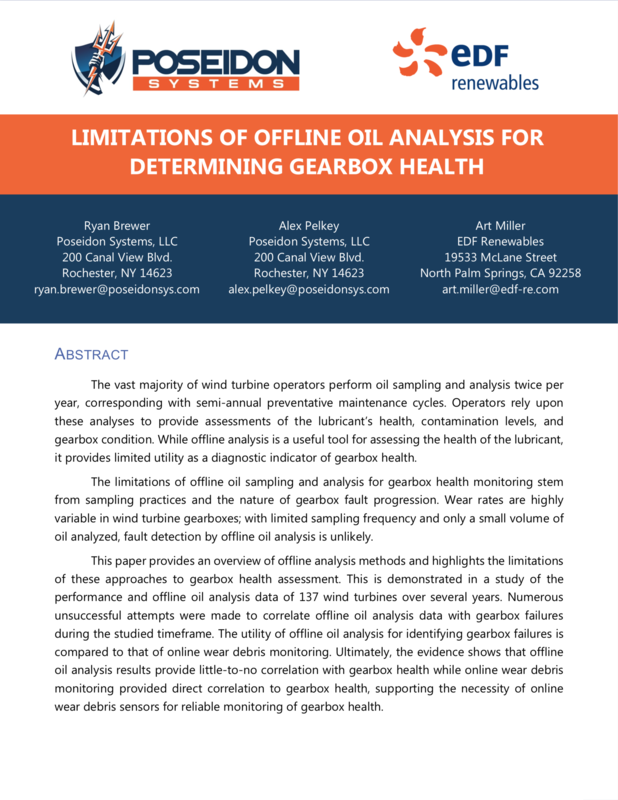 While offline analysis is a useful tool for assessing the health of the lubricant, it provides limited utility as a diagnostic indicator of gearbox health. 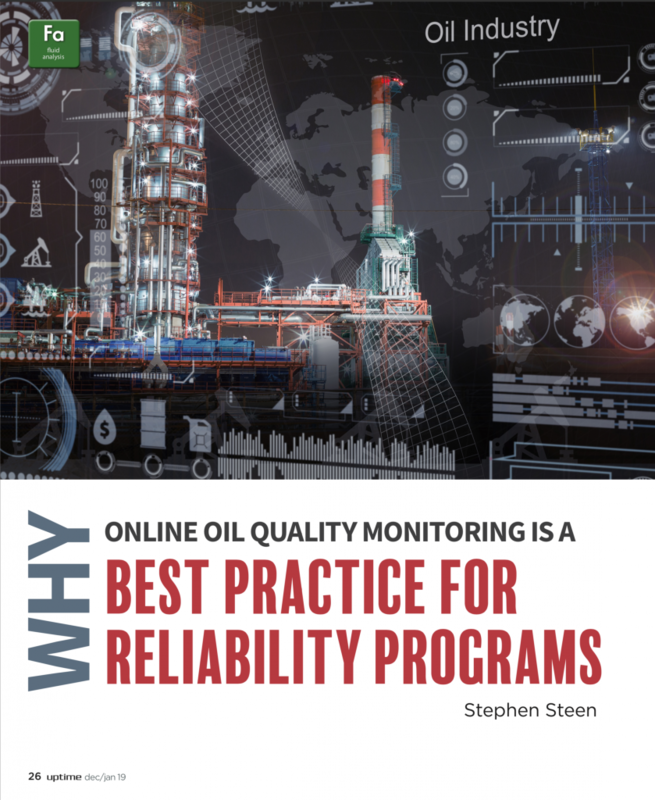 Best in class reliability programs have found success implementing online fluid or oil monitoring programs. How can you digitize your oil and machine health, while adopting the latest proven reliability best practices?